Thought Leader in Advanced 'Adaptive' Service Design, Adaptive Organizational Re-Design and Transformation. Author of "Sense and Respond" (MacMillan2005). Advisor to Global IT Infrastructure Cloud Companies. Learning organizations that create differentiation.International keynote speaker on Adaptive Organizations, Business Design, Creating Innovative Work-climates. 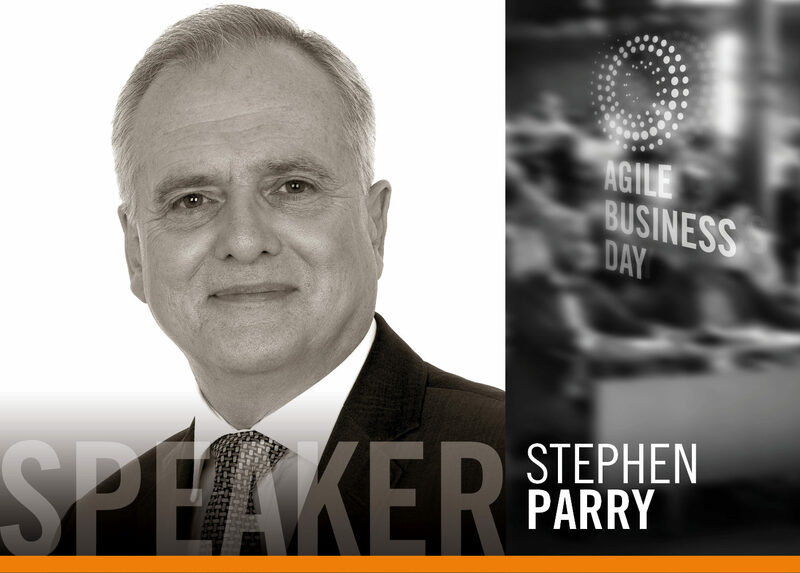 Stephen Parry is an international leader and organisational change architect, designing and creating adaptive organisations and cultures. He has a world-class reputation for passionate leadership and corporate transformation by changing the way employees, managers and leaders approach their businesses and their customers. He is the CEO of Lloyd Parry International, a consulting group creating Lean and Agile Adaptive Businesses. He is the author of Sense and Respond: The Journey to Customer Purpose (2005), a highly regarded book written as a follow-up to his award-winning organisational transformations, especially his work at Fujitsu Services which created a new approach to outsourcing propositions. His change work was recognised when he received a National Business Award for Best Customer Service Strategy for demonstrating an entire change in business culture. Stephen was recognised when his approach received awards from the European Service Industry for the Best People Development Programme and a personal award for Innovation and Creativity. His clients include many global corporations in technology related companies, such as SAP, British Telecom, and Amadeus. In addition, Lloyd Parry International works with technology and organisational related change in financial services, software development, IT and Cloud outsourcing, and government shared services.